The Dog Dayz Of Summer Are Almost Here! September is for the dogs in Boulder, Colorado! Dog Dayz are back at Scott Carpenter Pool starting September 19, 2016. 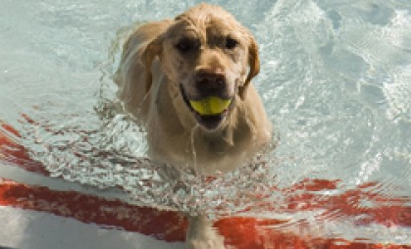 Let your canine friend enjoy swimming when the City of Boulder turns into an aquatic dog park for two weeks. The pool closes for humans and the pool is open for dogs to enjoy. Dog Dayz are a great way to spend a warm afternoon with your canine friend — your dog will be grateful for the chance to cool off and play with others. Admission is $5/dog or $40/up to 2 dogs for a Dog Dayz pass. Dog Dayz Dates: September 19 – October 2, 2016. More info on Dog Dayz right here.